The body's stress inflammatory response is an active agent of cancer metastasis, researchers say. Most cancer-related deaths are the result of post-surgical metastatic recurrence. In metastasis, cells of primary tumors travel to other parts of the body, where they often proliferate into inoperable, ultimately fatal growths. A new Tel Aviv University study finds that a specific drug regimen administered prior to and after surgery significantly reduces the risk of post-surgical cancer recurrence. These medications, a combination of a beta blocker (which relieves stress and high blood pressure) and an anti-inflammatory, may also improve the long-term survival rates of patients. The treatment is safe, inexpensive -- two medications similar in price to aspirin -- and easily administered to patients without contraindications. The research was led by Prof. Shamgar Ben-Eliyahu of TAU's School of Psychological Sciences and Sagol School of Neuroscience in collaboration with Prof. Steven Cole of UCLA; Prof. Oded Zmora of Sheba Medical Center, Tel Hashomer; Prof. Eran Sharon of Rabin Medical Center, Beilinson; and Prof. Tanir Ellweiss of Kaplan Medical Center. It was published in Clinical Cancer Research. "We've taken an unconventional approach, deviating from the current medical dogma that refrains from intervening during the short period surrounding a cancer surgery -- no chemo, radio or immune therapy for at least three weeks before or after surgery," Prof. Ben-Eliyahu said. "Even within the medical establishment, we encountered some levels of disbelief and antagonism. 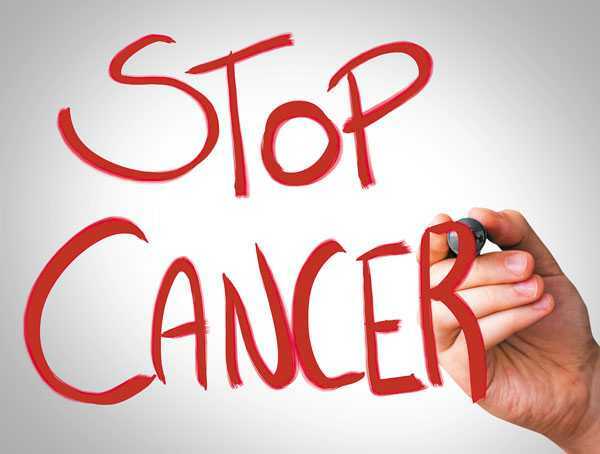 But after conducting ample studies in animal models of cancer, and reviewing the medical literature, we came to the firm conclusion that maybe this is the most important period in the prevention of cancer recurrence." For the study, 38 breast cancer patients at Sheba Medical Center, Kaplan Medical Center and Rabin Medical Center were given a pharmacological treatment -- Deralin (used to reduce blood pressure and anxiety) and Etopan (used to reduce inflammation) -- five days before their surgeries, the day of their surgeries and five days after their surgeries. Blood and tumor tissue samples were then analyzed using whole genome gene expression profiling to identify all the RNAs expressed in malignant cells and leukocytes. "We found that the drugs were very efficient in reducing biomarkers of metastatic processes," Prof. Ben-Eliyahu said. "For example, we found that the drug treatment reverses EMT -- the process that tumor cells go through to slip out of the primary tumor and enter another organ. It is a crucially important step in the metastatic process. We also looked at indices related to the immune system and were able to improve immune competence and reduce inflammation with the drugs." The researchers are currently considering a larger-scale clinical trial to establish the clinical long-term beneficial effects of this treatment. "Positive outcomes should validate this treatment and lead to its becoming available for most cancer patients," Prof. Ben-Eliyahu concluded.